The two-time World Cup winning captain broke his silence in a docudrama aptly titled 'Roar of the Lion', which focuses on the scandal that rocked Indian cricket and the ensuing fairy tale comeback by Chennai Super Kings following a two-year suspension for its management's role in spotfixing. "But 2013, the angle was completely different. People are talking about match-fixing and spot-fixing. 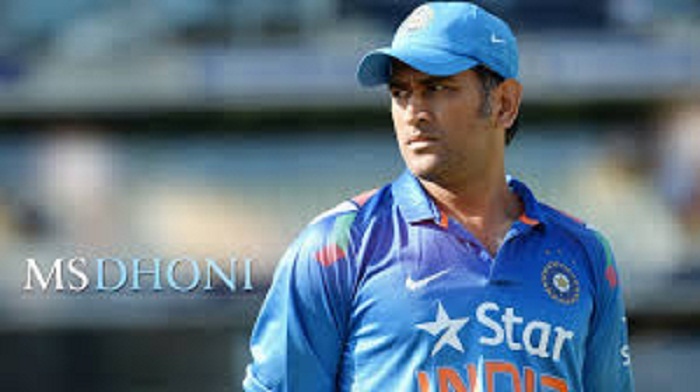 It was the most talked about thing in the country," Dhoni said in the first episode titled 'What did we do wrong'? broadcast on Hotstar. Dhoni, who led the CSK to three IPL titles, said they knew a "harsh punishment" was on the cards.